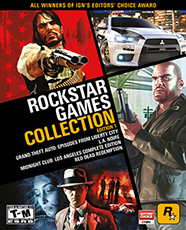 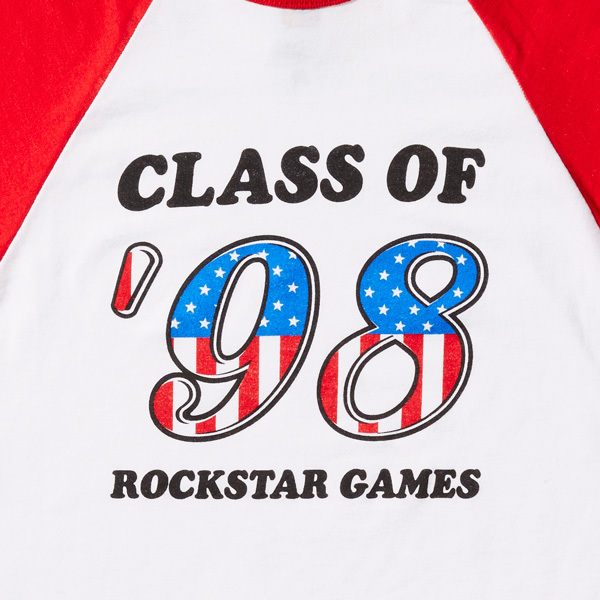 Celebrate the first class of Rockstar Games. 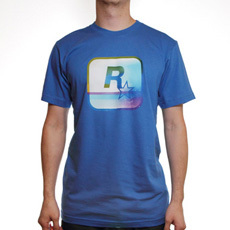 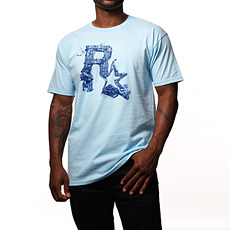 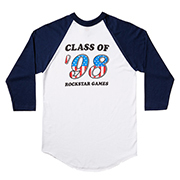 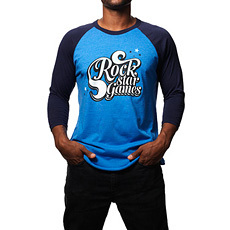 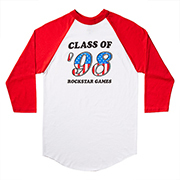 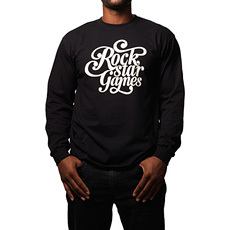 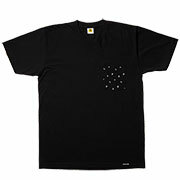 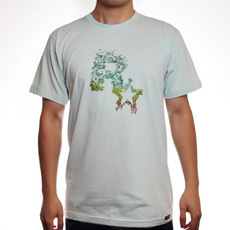 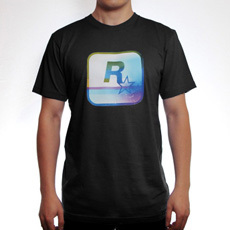 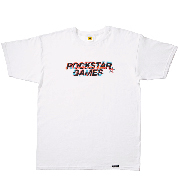 This is the first release from the Summer 2017 Rockstar T-Shirt Collection. 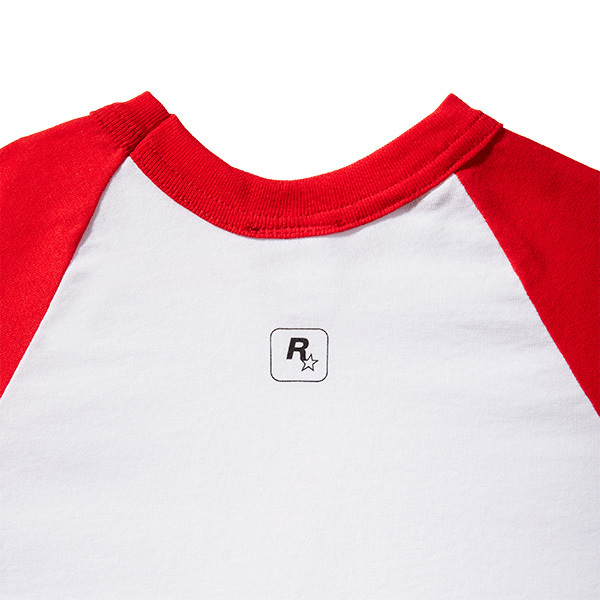 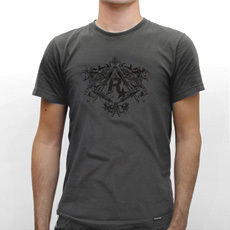 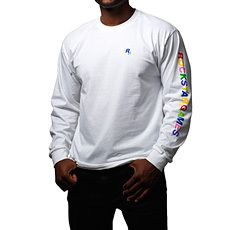 •	Also available in blue.